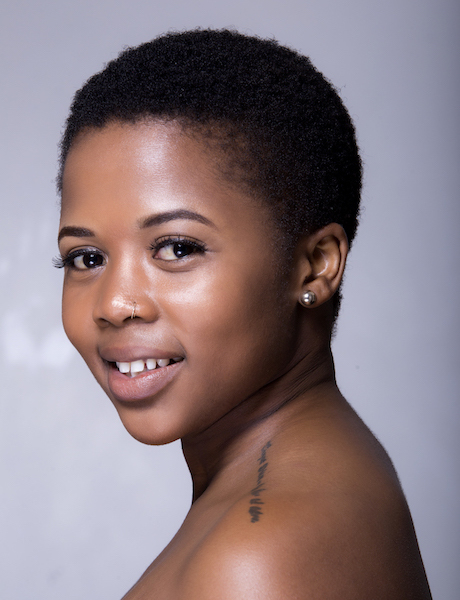 Sazi is an actress, presenter, voice over artist and producer who graduated with a Bachelors of Motion Picture at AFDA School of Motion Picture and Live Performance. 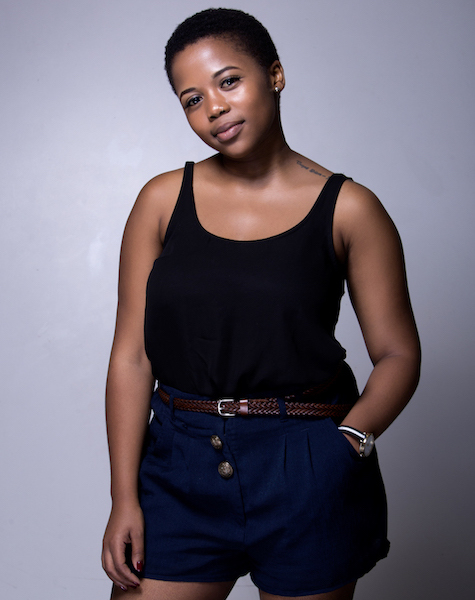 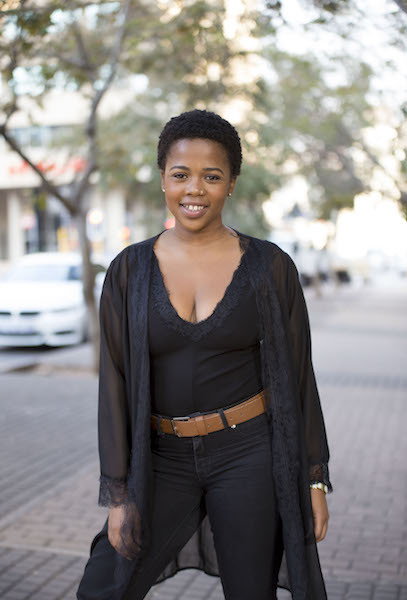 She has worked on shows for channels such as BET African and SABC 3, to name a few. 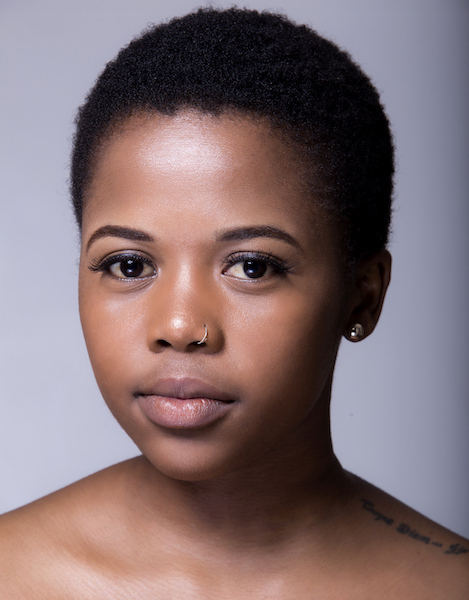 Her main strengths are acting and presenting.